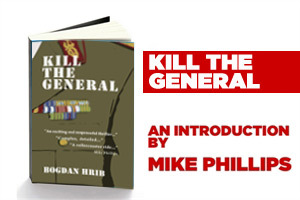 Mike Phillips introduces the English translation of Bogdan Hrib's Kill the General. Read the introduction by accessing this link. 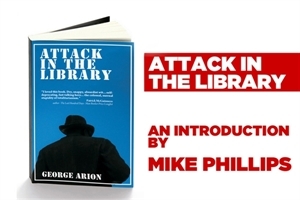 Read an insightful introduction by Mike Phillips to the first Romanian crime novel in English translation, George Arion's Attack in the Library, by accessing this link.